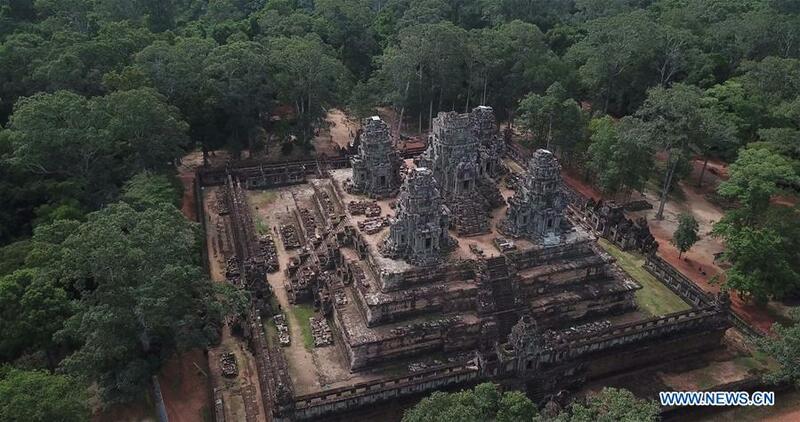 Cambodia has three sites inscribed on the World Heritage list. 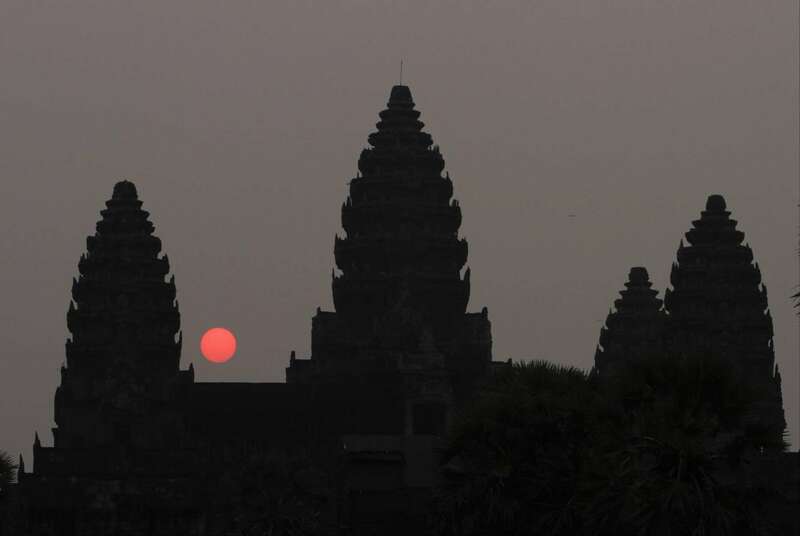 The Angkor Wat, the largest religious monument in the world and the largest tourist attraction site of Cambodia, was added to the World Heritage list by Unesco in 1992. 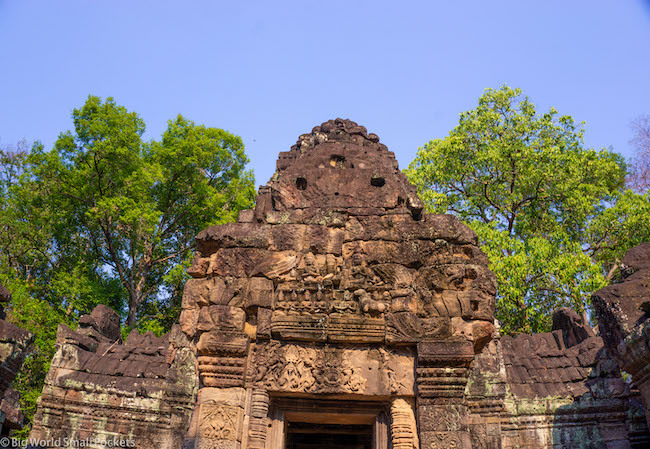 These monuments and natural wonders connect us to a destination and inspire travel. 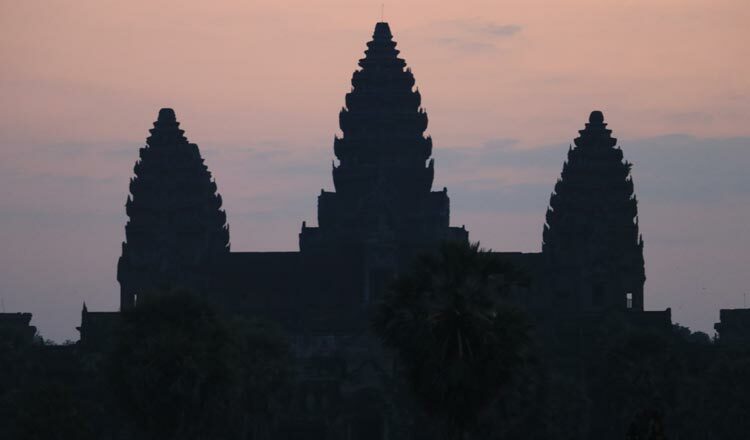 Scroll through to see 30 landmarks that should be on your bucket list when traveling the world. 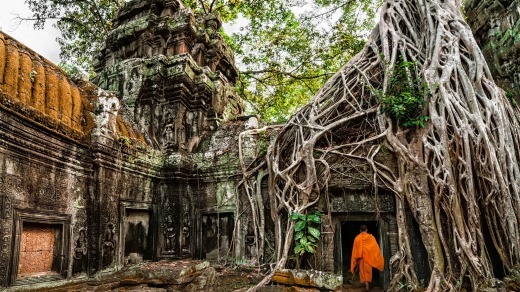 Tourists visiting Cambodia for its amazing temples are finding there is much more on offer and staying longer.